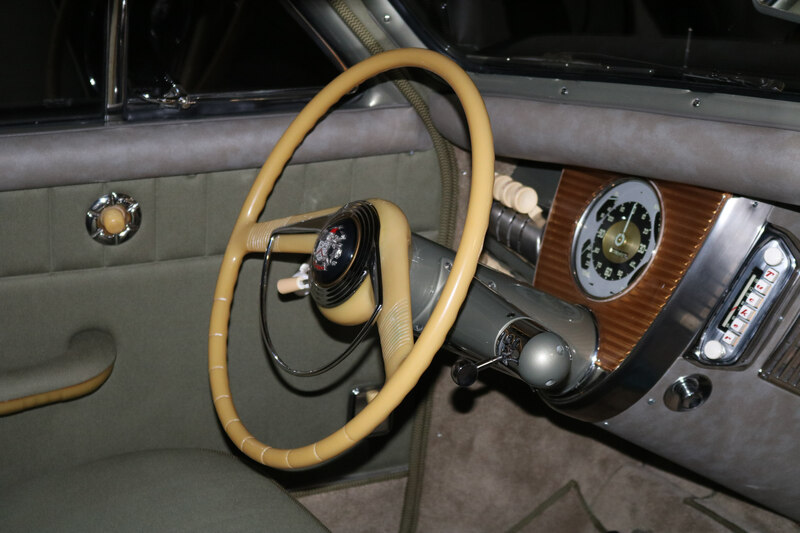 Kurt Ernst of Hemmings Classic Car has posted an article on the March 30th Tucker event at the Simeone Museum in Philadelphia. Above photo:Tucker 48 chassis 1044 arriving at the Simeone Foundation Automotive Museum. Photos by William Murphy unless otherwise noted. The discussion panel is set to include Preston Tucker’s grandson, John R. Tucker Jr.; his great-grandsons Mike and Sean Tucker; automotive historian and Tucker #1044 owner Howard Kroplick; Tucker #1044 restorers Rob Ida, Bob Ida, Russ Montelbano, and Arthur Zygnerski; and Tucker expert Mark Lieberman, owner of Nostalgic Motoring and former owner of Tucker #1044. 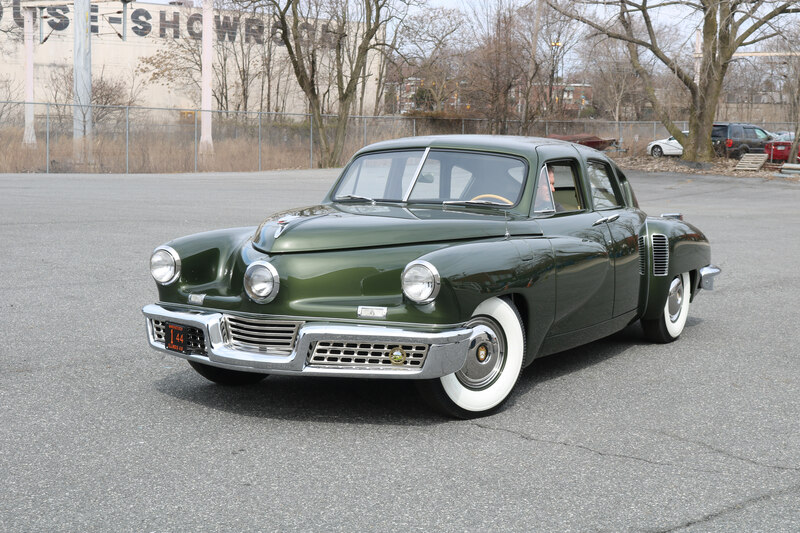 As current owner Kroplick has found in his research, 1044 was one of approximately 13 Tuckers built by a skeleton crew between October 1948 and March 1949, when court-appointed receivers took over the Chicago factory. 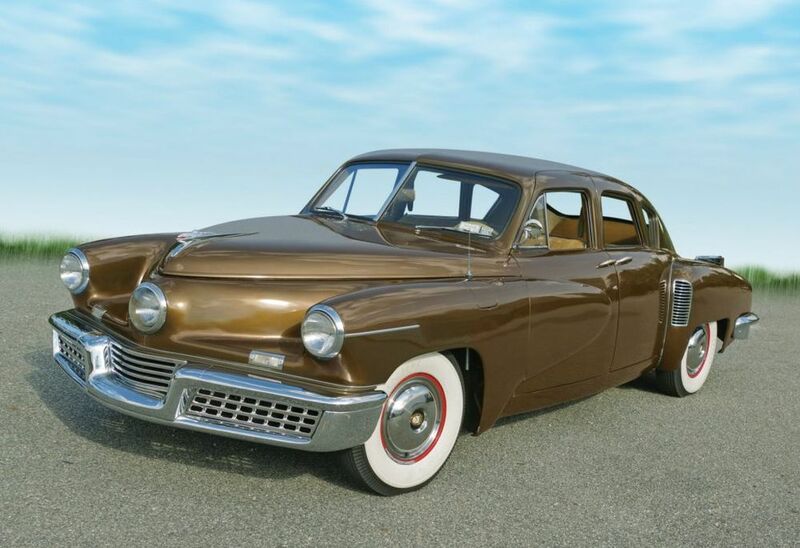 Sold at the Tucker bankruptcy auction in 1950, the car has seen just seven owners (including Lieberman and Kroplick) since, meaning that it hasn’t been subjected to careless modifications (many carried out to improve drivability) occasionally seen on other Tucker 48s. 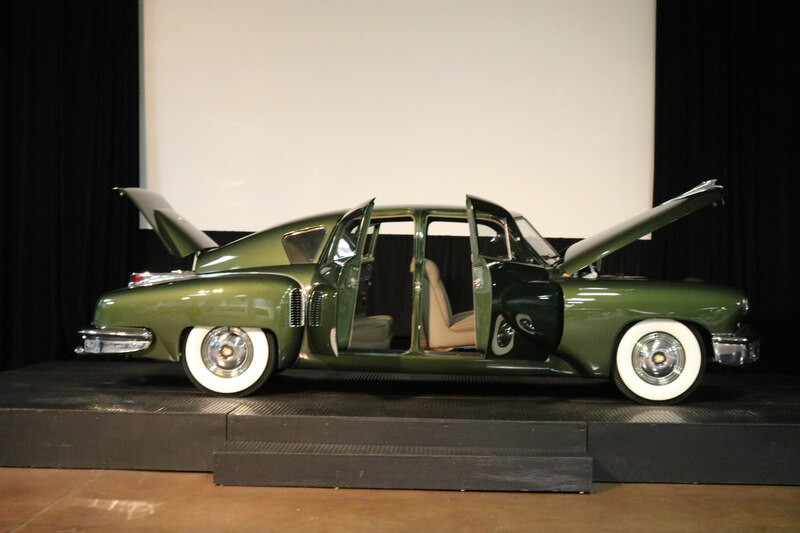 Lieberman never planned on owning the car for long, and once its mechanical ills were sorted he offered the Tucker for sale at auction, where it was purchased by Kroplick in January 2017. 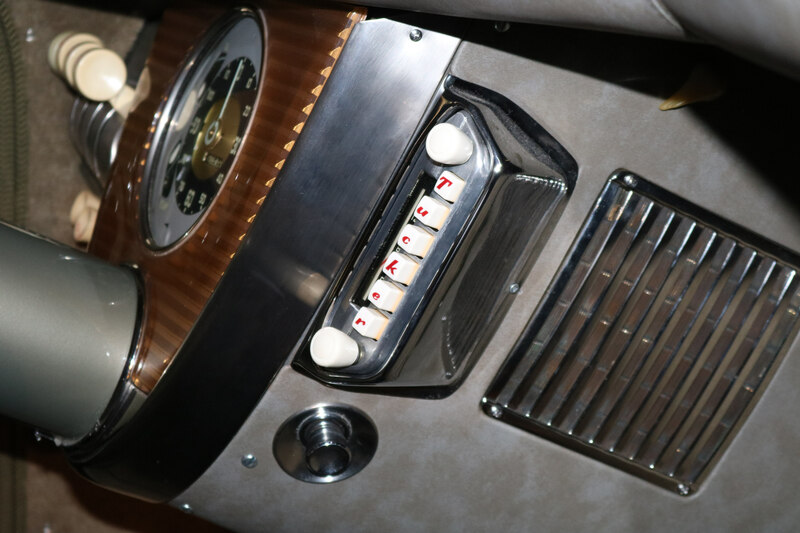 In September of that year the Tucker appeared at the 11th annual Hemmings Motor News Concours d’Elegance, and shortly after was featured in the March 2018 issue of Hemmings Classic Car. 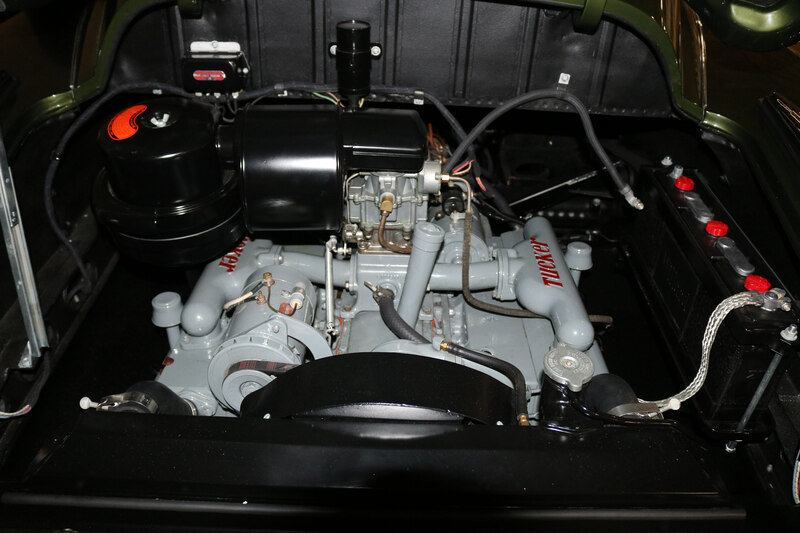 From December 2017 until August 2018, chassis 1044 underwent a comprehensive restoration at Ida Automotive, which enlisted the help of Mike and Sean Tucker in carrying out the work (which included a repaint in the car’s original Andante Green, found on one of the car’s wheels). 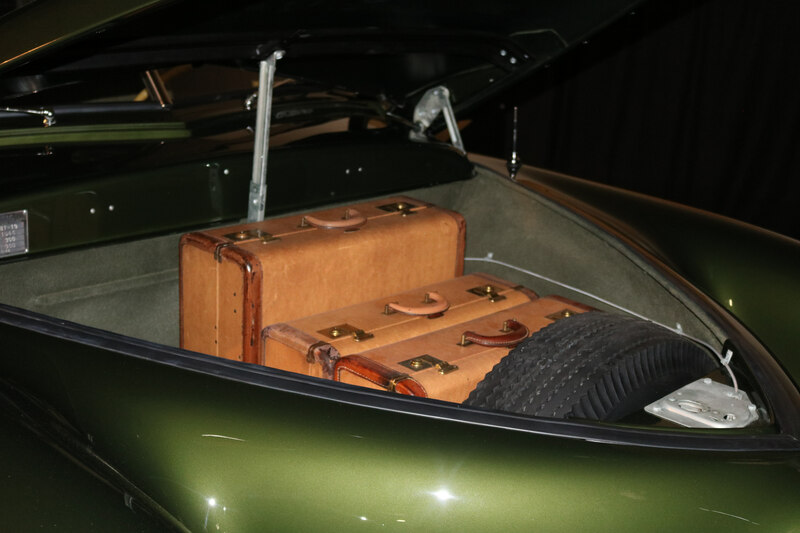 Chassis 1044’s contemporary show debut came at the 2018 Pebble Beach Concours d’Elegance, where the Tucker earned a second-in-class ribbon, losing to chassis 1009, the Tucker owned by filmmaker George Lucas. Earlier this month, 1044 appeared on the greens at the Amelia Island Concours d’Elegance, where it earned first-in-class honors. The Tucker: Insight from the Tucker Family, Owners and Preservationists will run from noon to 2:00 p.m., including the discussion and demonstration run. 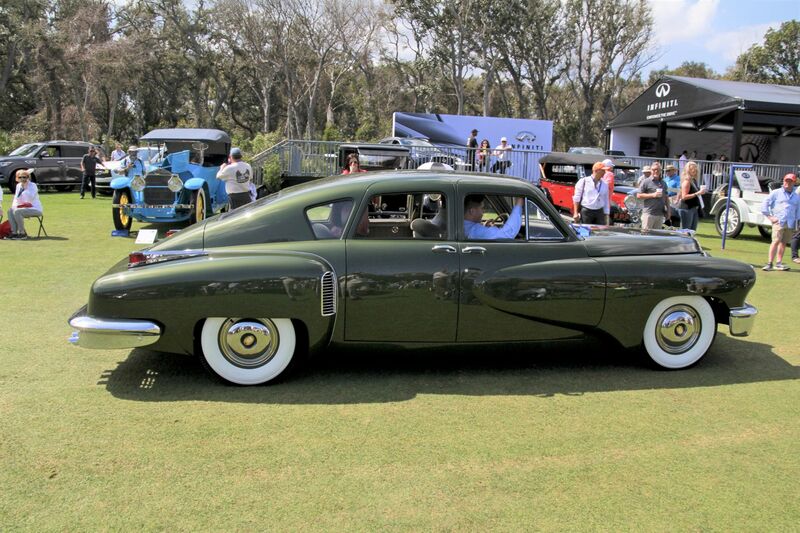 The Idas and Tuckers will also discuss their latest project, the recreation of the Tucker Carioca, the automobile that Preston Tucker was designing at the time of his death in 1956. Tickets are available through Eventbrite and are priced at $12 (adult general admission), $10 (senior general admission), and $8 (student general admission), including museum entry. For additional details, visit SimeoneMuseum.org. Tucker 1044 as it appeared in the March 2018 issue of Hemmings Classic Car, prior to its recent restoration. Photo by Richard Lentinello. 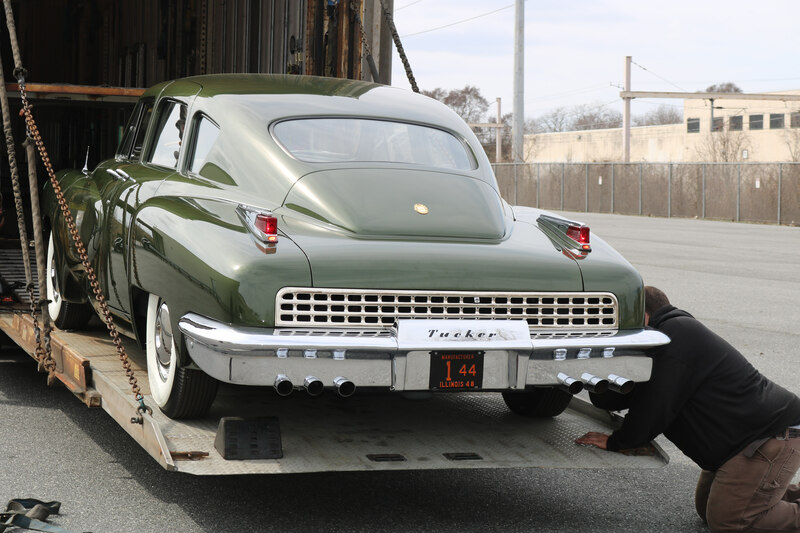 Tucker 48 chassis 1044 arriving at the Simeone Foundation Automotive Museum. Photos by William Murphy unless otherwise noted.